Preacher: Pastor Nathan Huston (3), Brent Sivnksty (1). Series: New Year New You Gods Tools to Make the New Year Successful (1), As You See the Day Approaching (1), Brethren We Have Met to Worship (1), Evangelists (1). 1 Corinthians 12:1-31 (Part of the New Year New You Gods Tools to Make the New Year Successful series). Preached by Pastor Nathan Huston on Jan 27, 2019 (Sunday Morning). 1 Corinthians 15:50-58 (Part of the As You See the Day Approaching series). Preached by Pastor Nathan Huston on Nov 4, 2018 (Sunday Morning). 1 Corinthians 14:23-25 (Part of the Brethren We Have Met to Worship series). Preached by Pastor Nathan Huston on Oct 9, 2016 (Sunday Morning). 1 Corinthians 6:11 (Part of the Evangelists series). 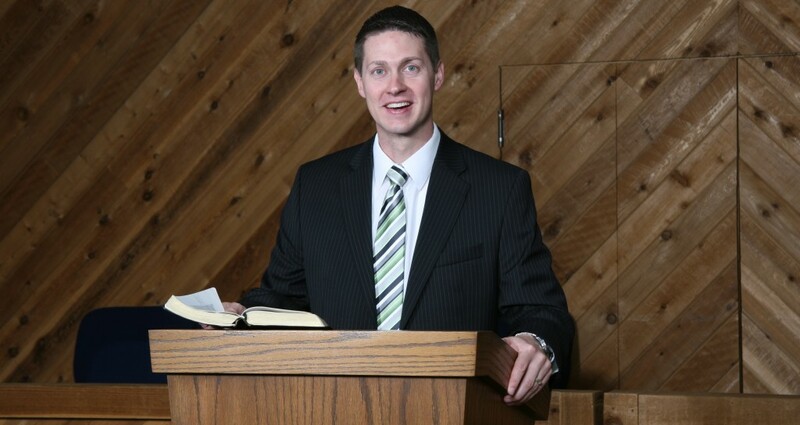 Preached by Brent Sivnksty on Jun 8, 2014 (Sunday Morning).